October is scrapbooking month – Get a great deal on scrapbooking tools! 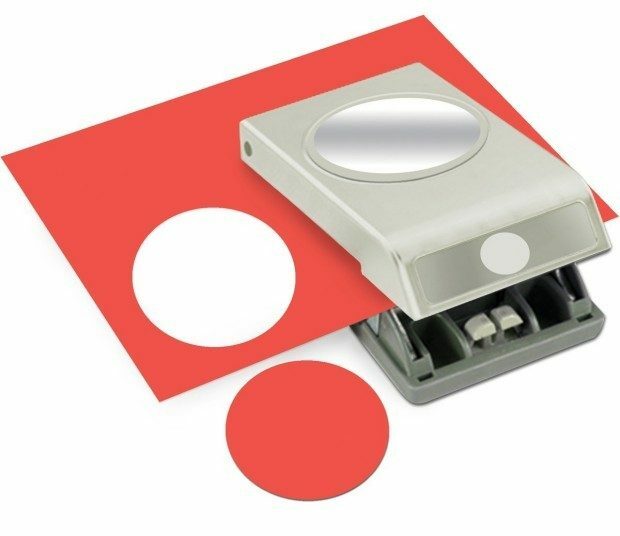 Head over to Amazon and order the EK Tools Circle Paper Punch, 2.5-Inch Just $8.99! (Save 45%!) Get FREE shipping if you are a Prime member or on orders of $35+!